An in-depth look at the area. Our team of professionals offer you the benefit of their extensive experience in the industry by giving you access to their industry reporting. 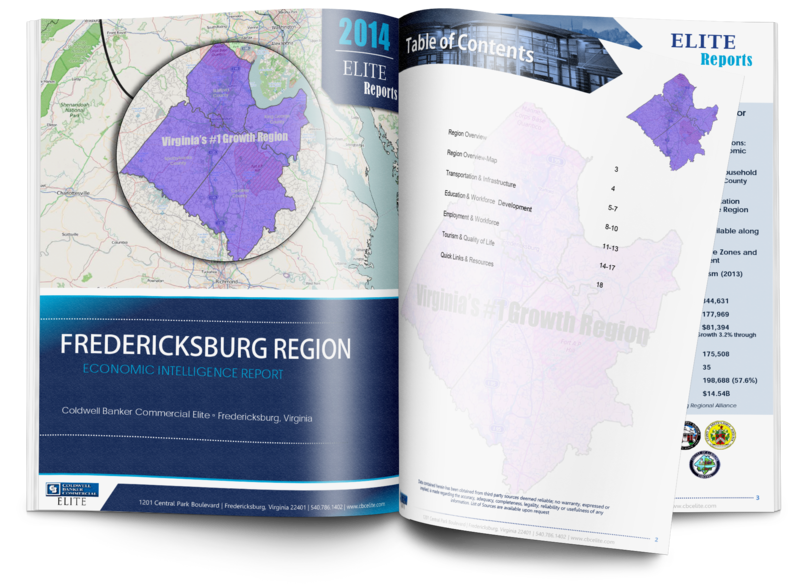 Our Fredericksburg Regional Economic Report will provide you with an in-depth look at the area and the people that make up the demographics.